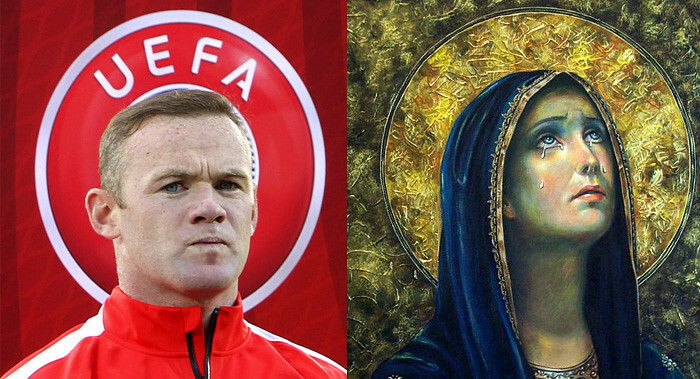 I knew when I saw this picture, that Wayne Rooney had purposely modelled himself on someone, but I couldn’t work out who. Then it hit me. Jurgen Klopp Confirmed For LFC? With E3 coming up, video game companies have been releasing little snippets of their upcoming games. Here we have the E3 – Play Beautiful trailer from, well, EA. EA have released their official Mirrors Edge Catalyst trailer. Will you be buying it? The game will be available from February next year and you can find out more details by visiting the official Mirrors Edge website.